A new bag on my birthday list. 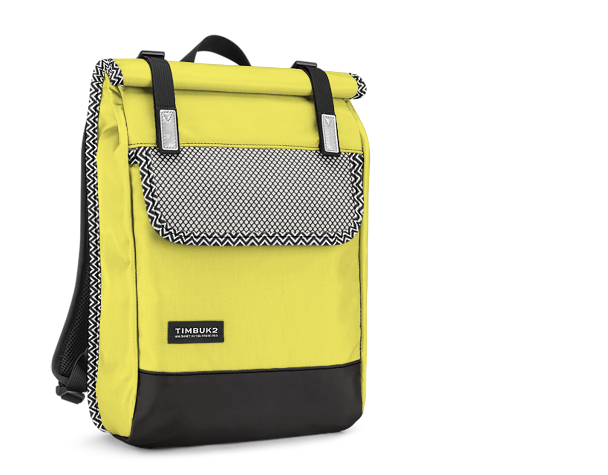 Finally a mini backpack at Timbuk2. This is a custom version that I designed today. I’m playing with the customizing app. I’m leaning toward this one. Can’t wait to try a couple more variations.